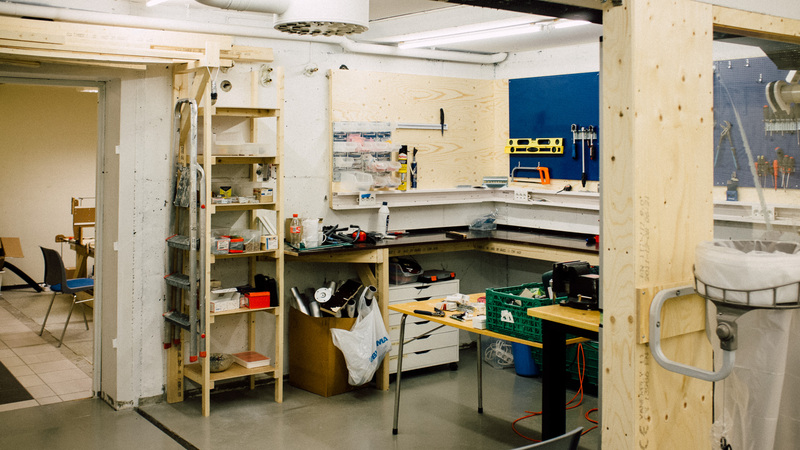 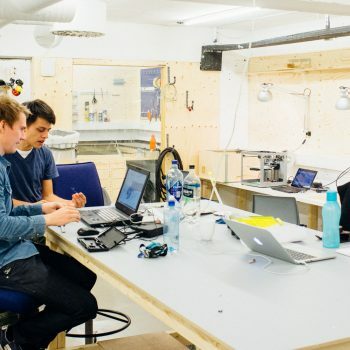 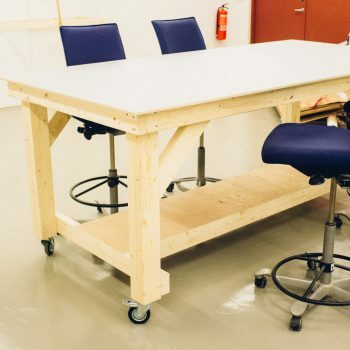 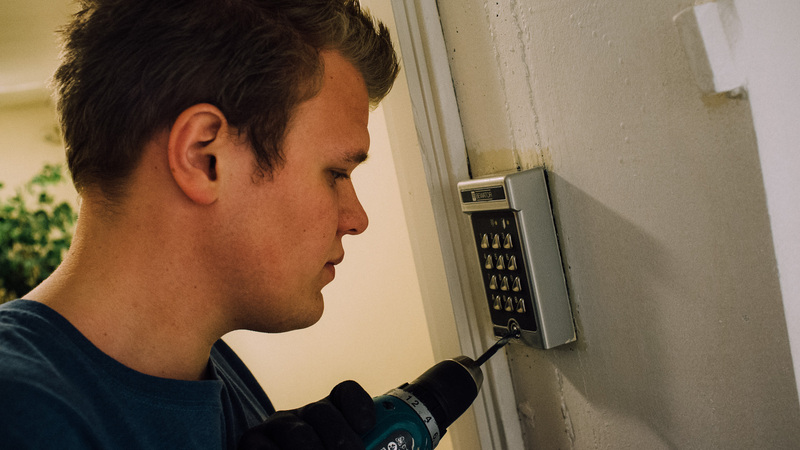 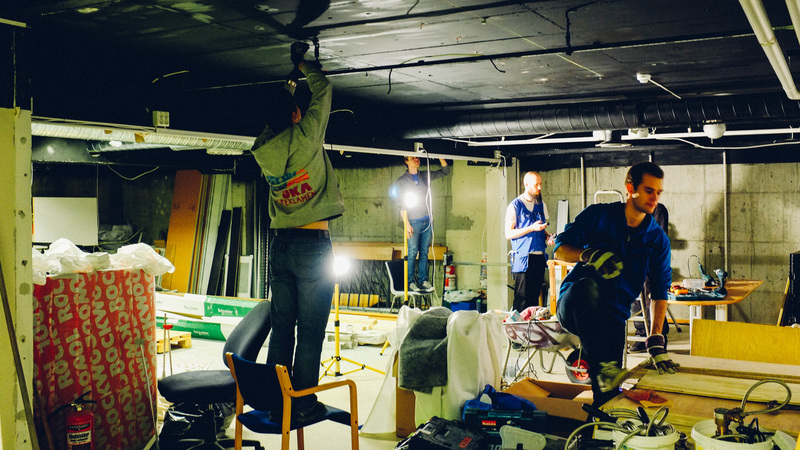 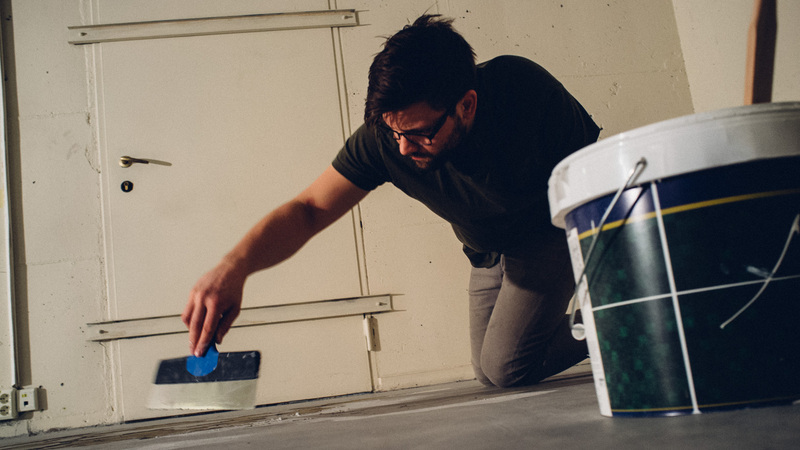 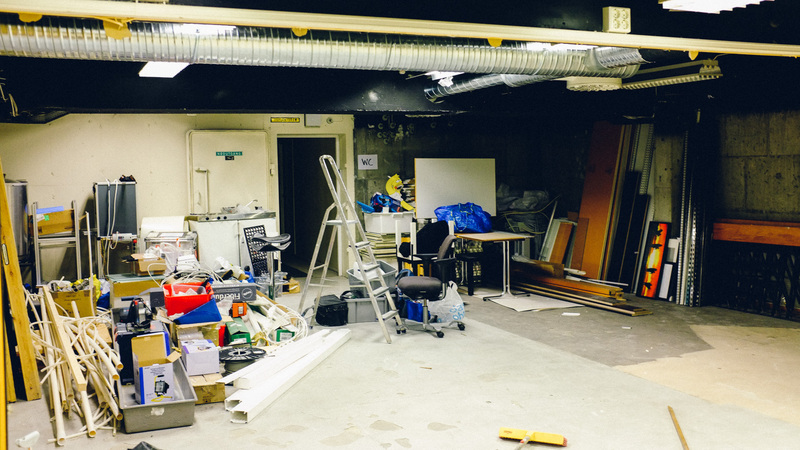 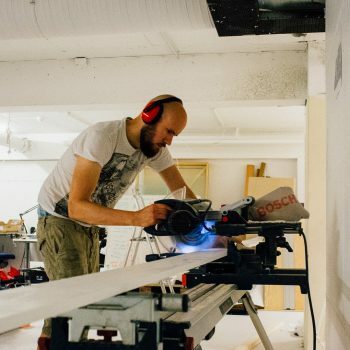 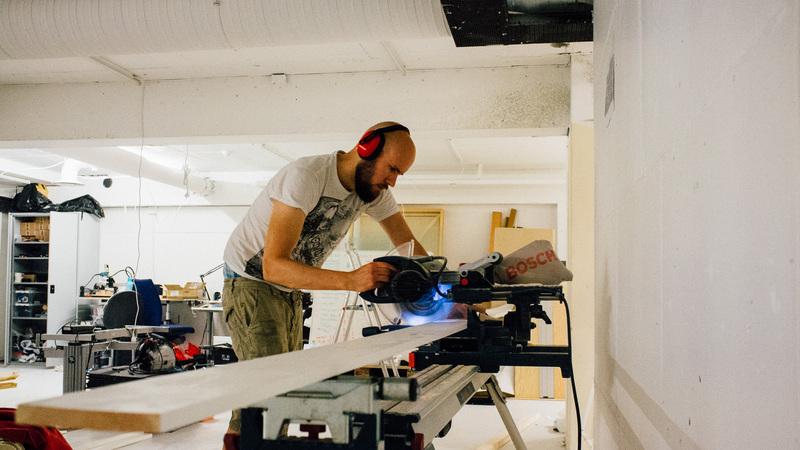 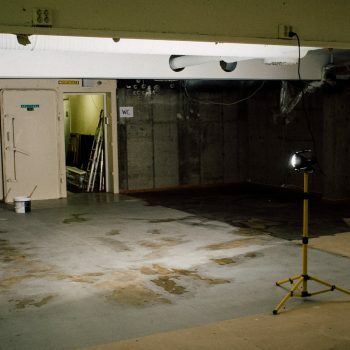 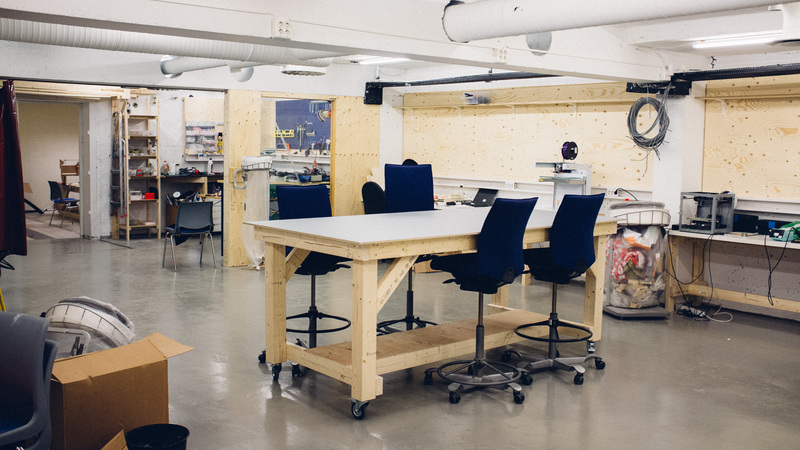 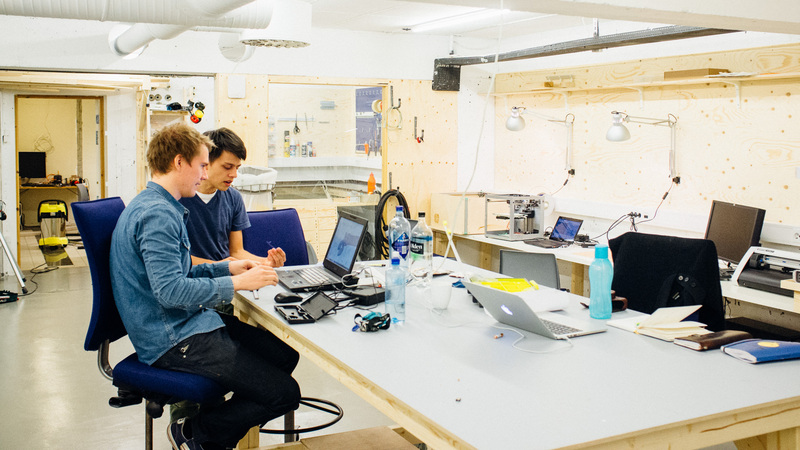 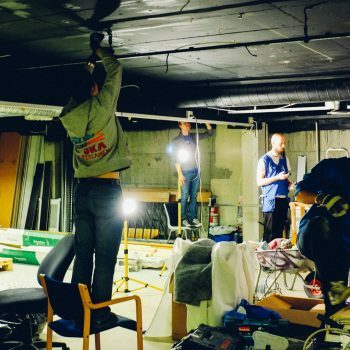 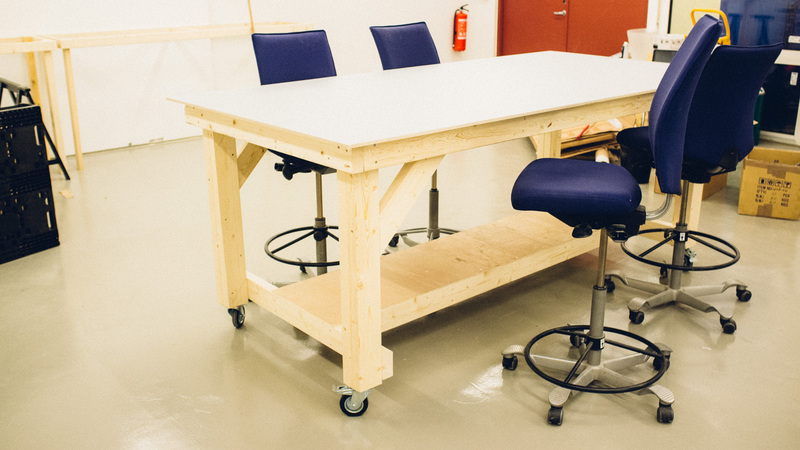 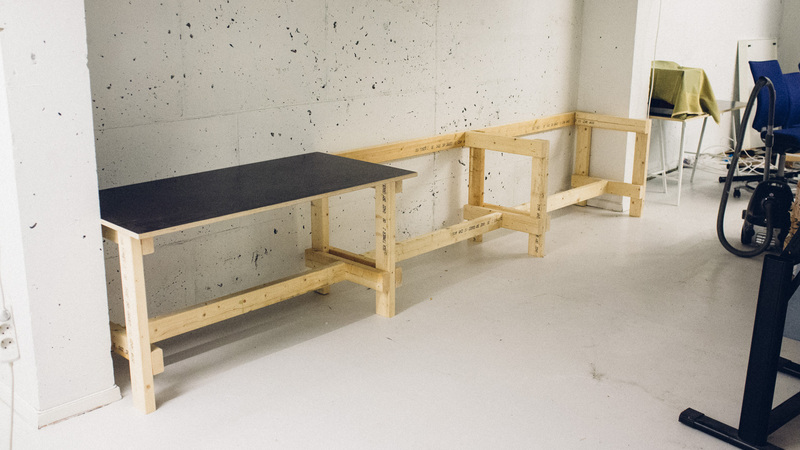 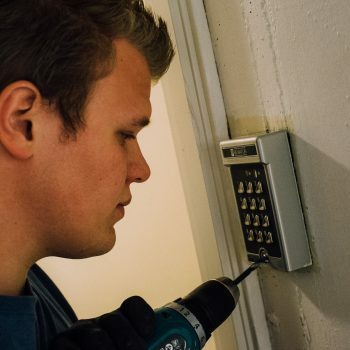 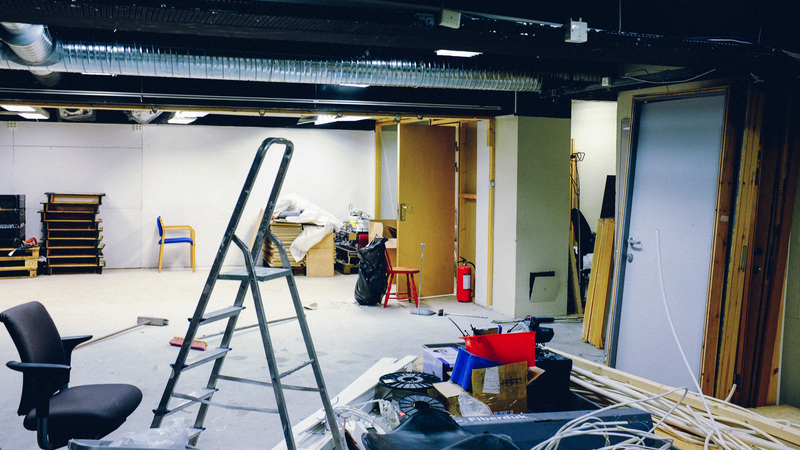 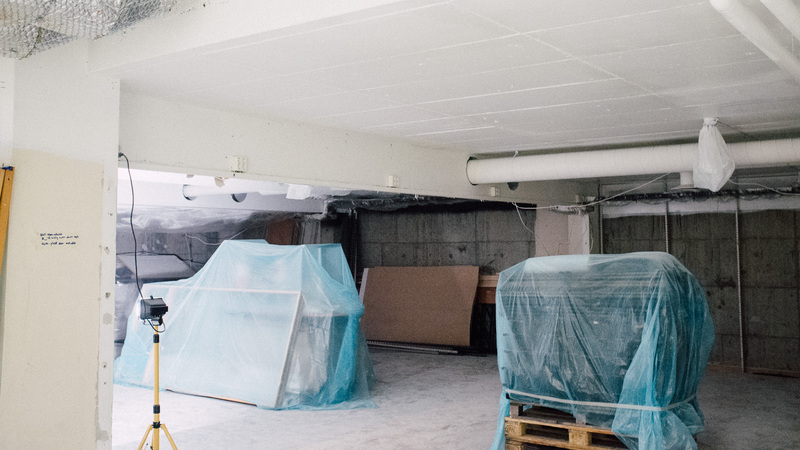 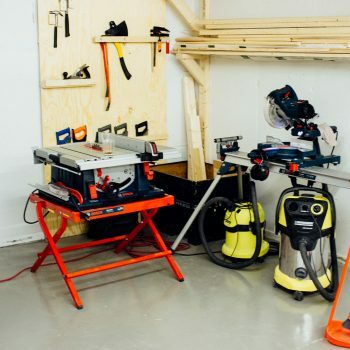 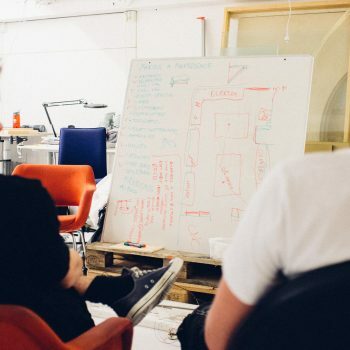 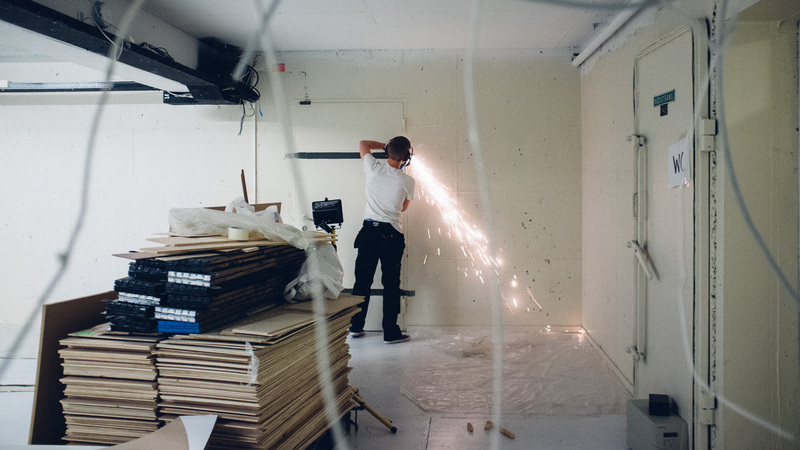 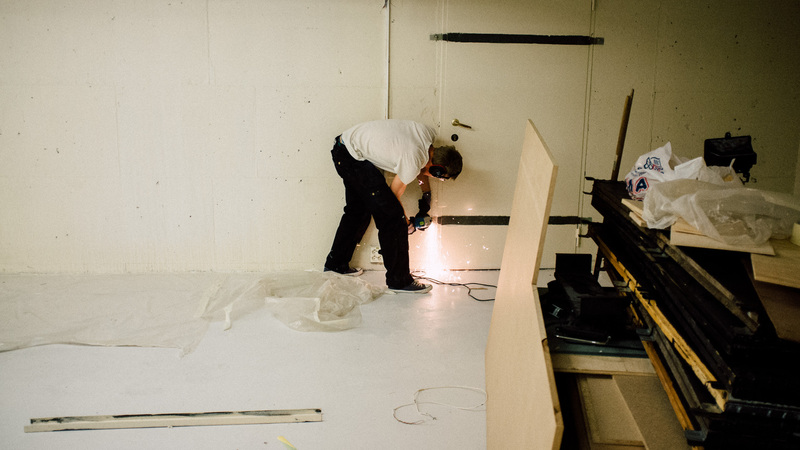 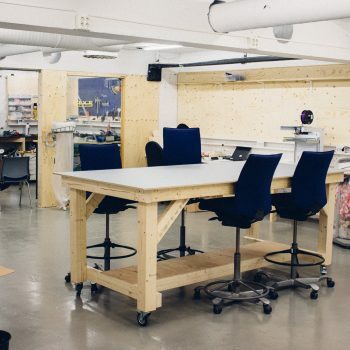 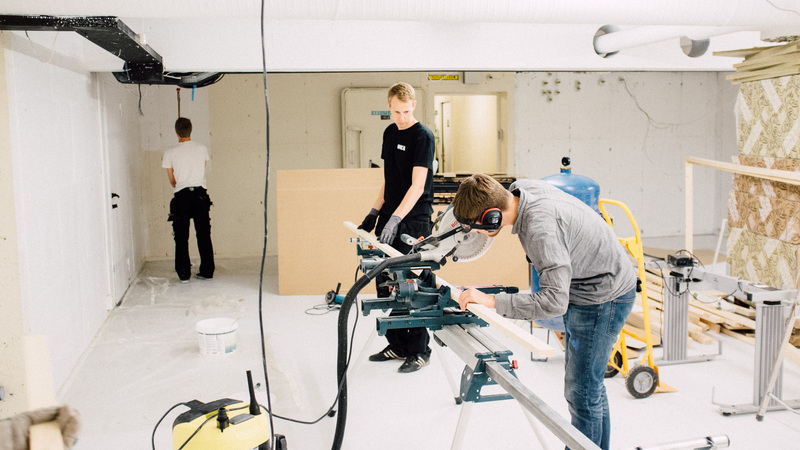 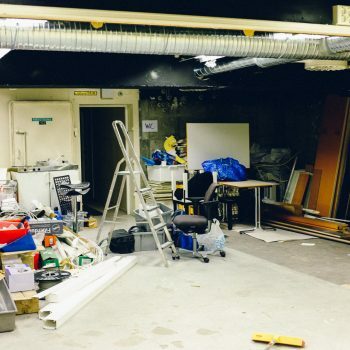 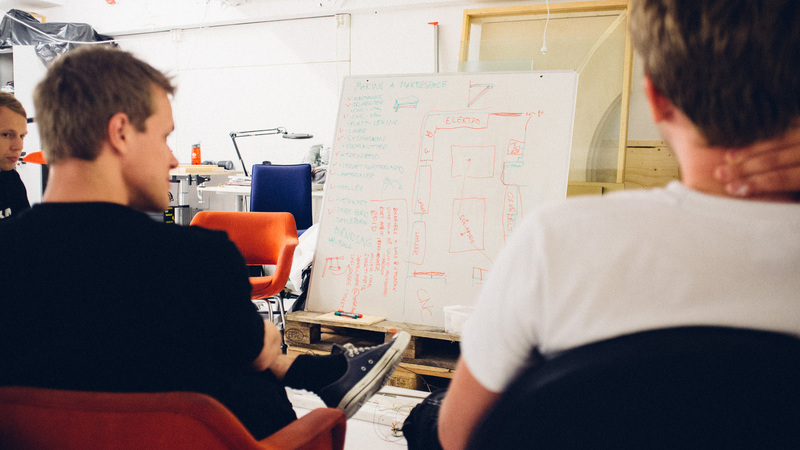 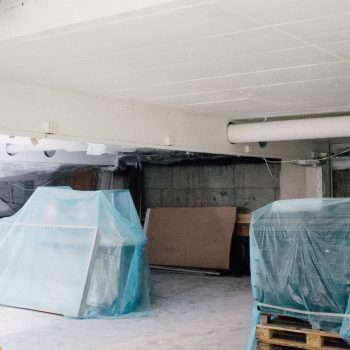 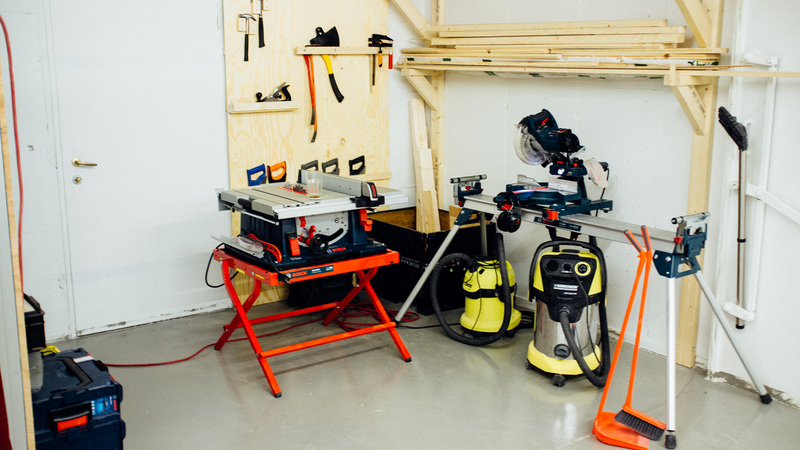 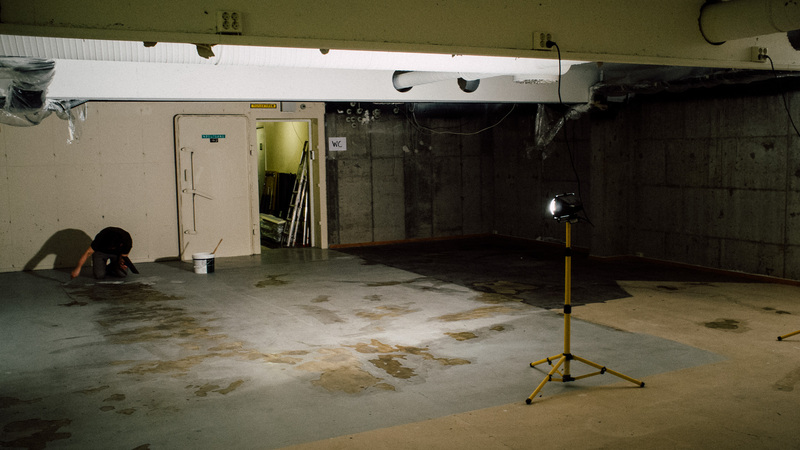 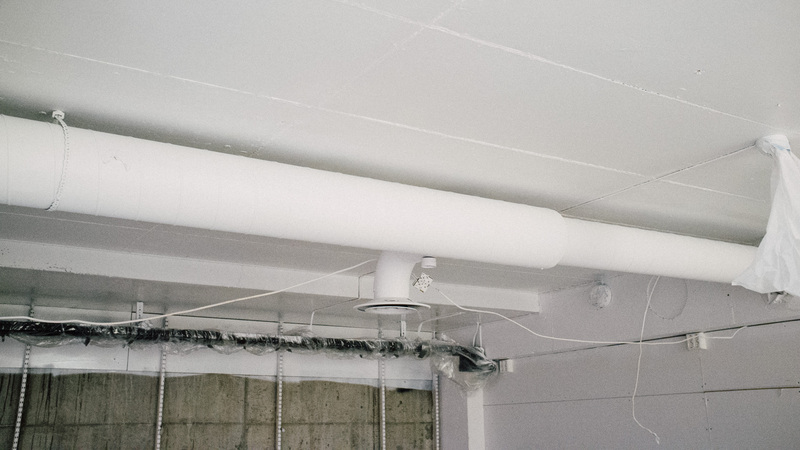 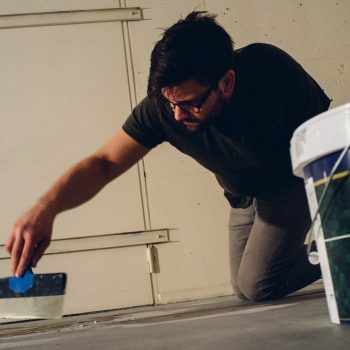 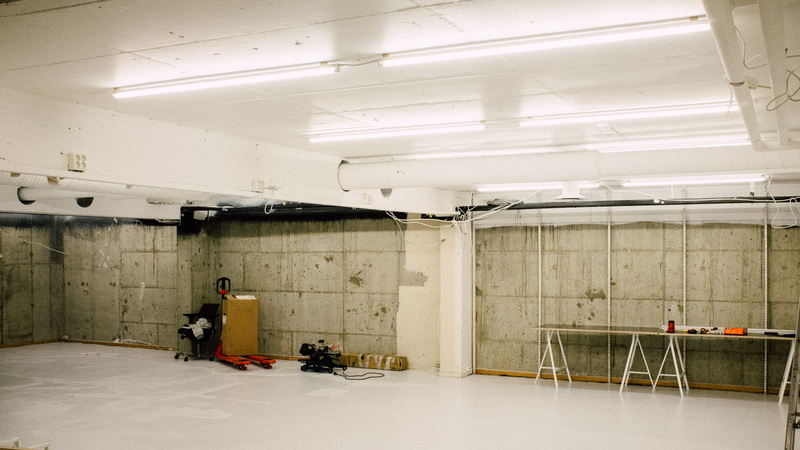 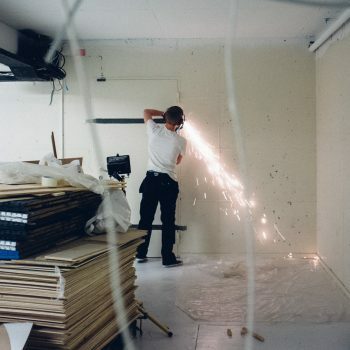 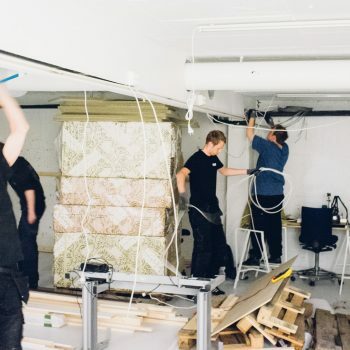 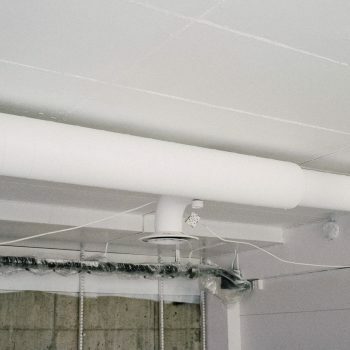 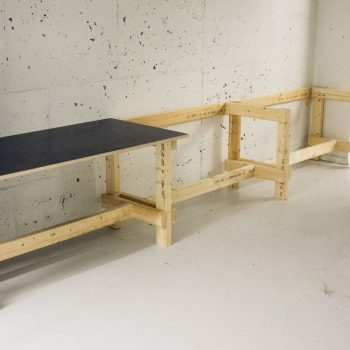 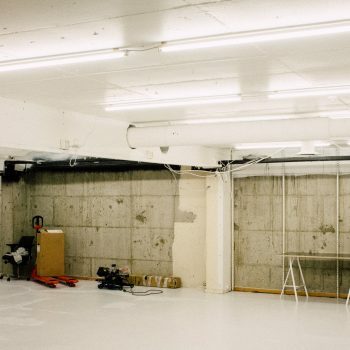 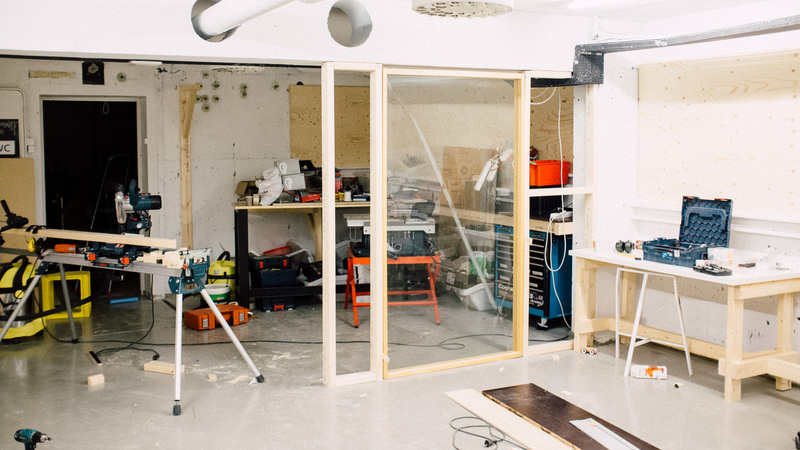 For a while now, a group of people in the maker community in Trondheim, including us from Norwegian Creations, have been building a makerspace in the basement here at DIGS in the center of Trondheim. 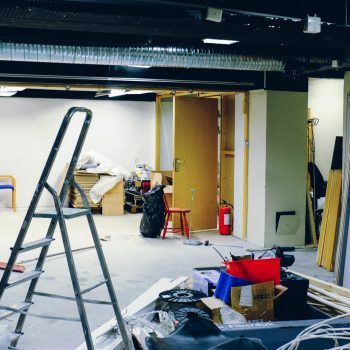 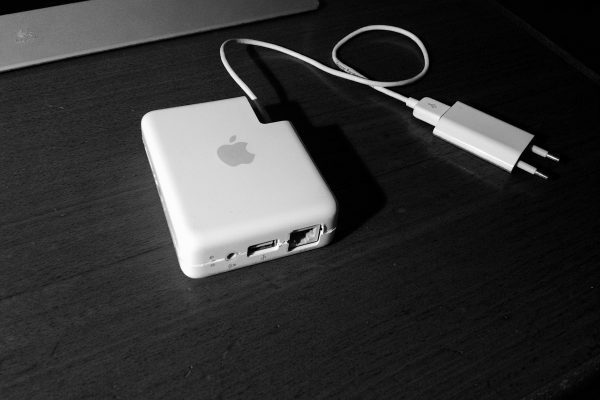 It is now up and running and it is called FIX. 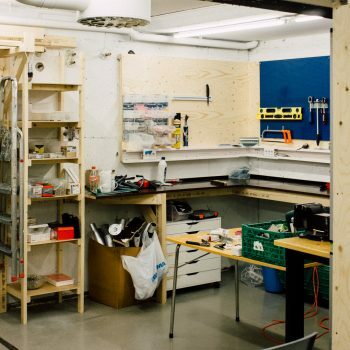 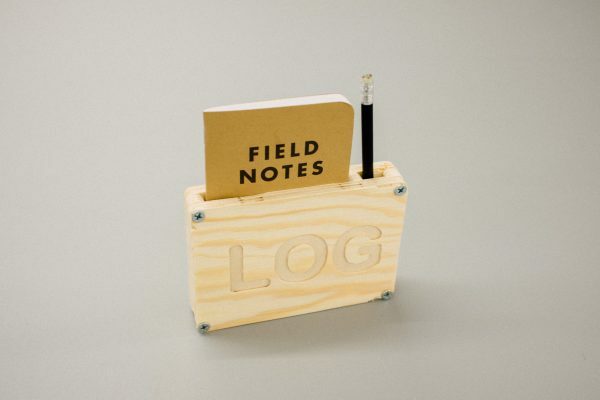 For those of you who are unaware of what a makerspace is, it’s kind of like a protoyping workshop, where members have access to a wide variety of tools to be able to make and build things. 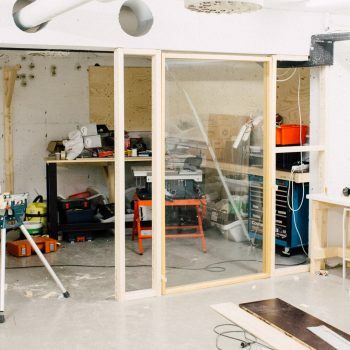 As of now, FIX has a large CNC sheet machine, a 3D printer, a vinyl cutter, soldering tools and miscellaneous wood working machines and tools, among other things. 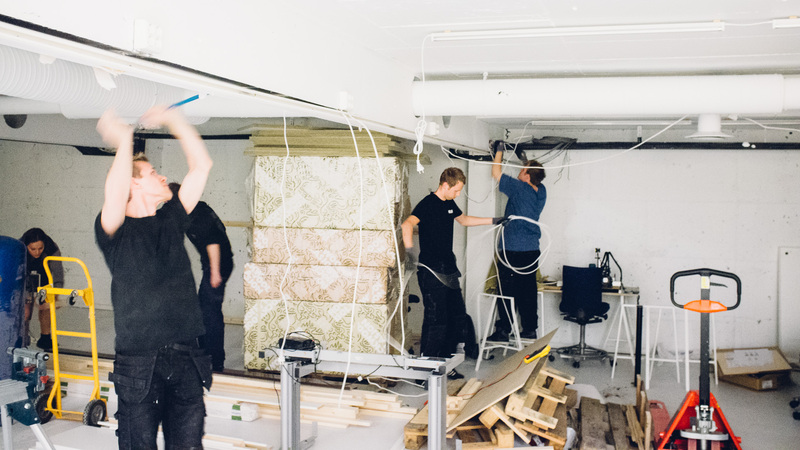 It kind of works like a gym, but instead of working out, the members build things!